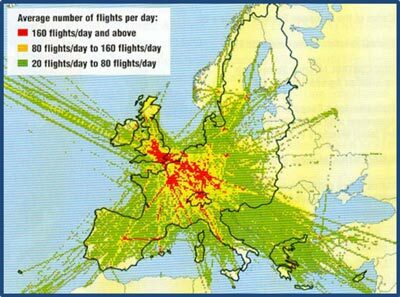 At International, European and National level, civil aviation has grown resulting in the (perceived) need for more regulated airspace or ‘capacity’. Within the EU, the Single European Sky ATM Research (SESAR) programme has been established to develop and deploy modern ATM technologies to meet the need for capacity whilst reducing cost, improving safety and mitigating environmental impact. In the UK, the CAA has been an early advocate of the need for change and modernisation so launched the Future Airspace Strategy (FAS) in 2011. But, FAS only addressed Commercial Air Transport (CAT) in its first iteration. Regulated Airspace in the UK has developed in a piecemeal way with legacies from military and civil aviation that are no longer fit for purpose. So, the CAA needed a way to deliver the FAS vision beyond CAT. So the VFR community must now step forward.